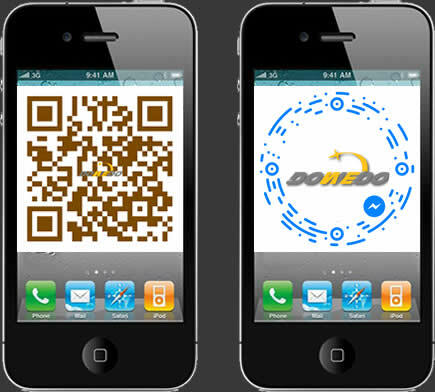 DoWeDo (Ningbo) FASTENER Co.,Ltd. and/or their respective suppliers make no representations or warranties about the accuracy, completeness or suitability for any purpose of the information contained in the documents and related graphics published in this site; or any of the products of whatever nature details of which appear on this site. The information contained in this site may contain technical inaccuracies or typographical errors. 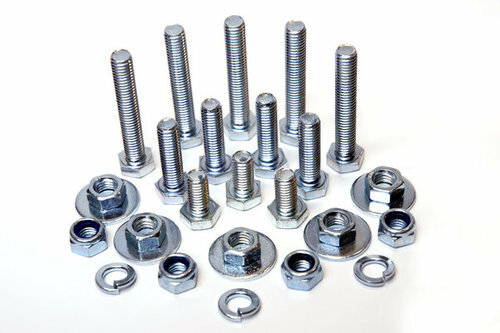 All liability of DoWeDo (Ningbo) FASTENER Co.,Ltd. howsoever arising for inaccuracies or errors is expressly excluded to the fullest extent permitted by law.